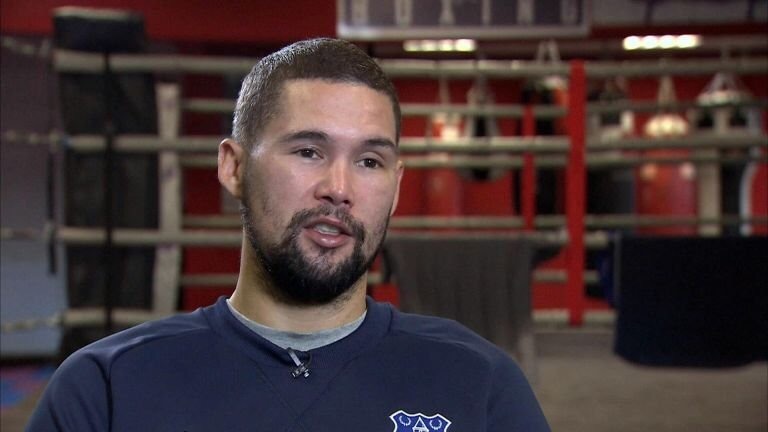 Tony Bellew may have won by stoppage at the weekend to become the new WBC Cruiserweight champion of the world, but he has admitted that the preparation for the fight wasn’t ideal at all. Whilst in camp The Bomber had trouble with his hands as well as a detached rib which hampered his preparation for the biggest night of his life. 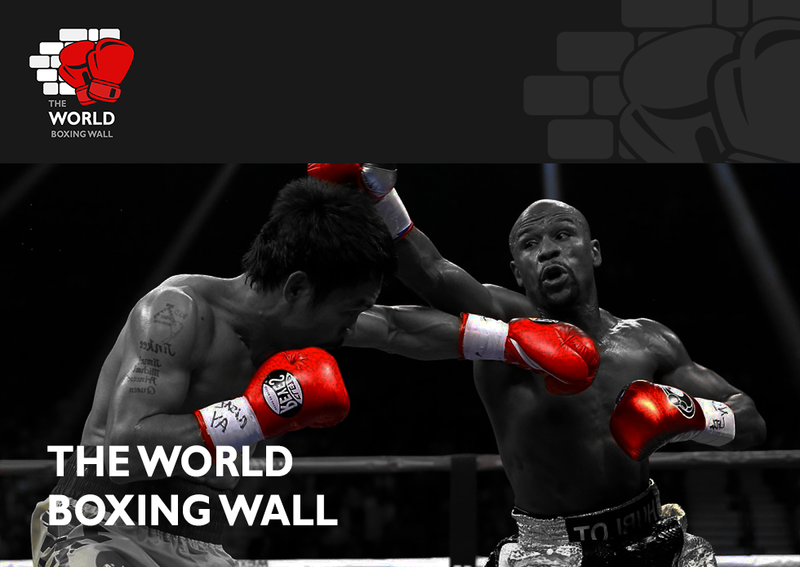 Even though the camp wasn’t the best for the new champion, he still got the job done which is a testament to his natural boxing ability and raw power that enabled him to land the concussive punch on Makabu in the 3rd round.